The two-day celebration will open on Friday, June 10, with a reception for clergy and their wives at the cathedral at 4:30 p.m. Vespers will be celebrated at 6:00 p.m. A reception will follow at 7:00 p.m.
On Saturday, June 11, the greeting and vesting of Metropolitan Tikhon will commence at 9:00 a.m., followed by the Hierarchical Divine Liturgy and Rite of Enthronement at 9:30 a.m. A banquet will begin at noon. In related news, Bishop Alexander will preside at the 37th Annual Assembly of the Diocese of the South, slated to be held in Wilmington, NC July 26-29. Detailed registration and related information is available on-line. 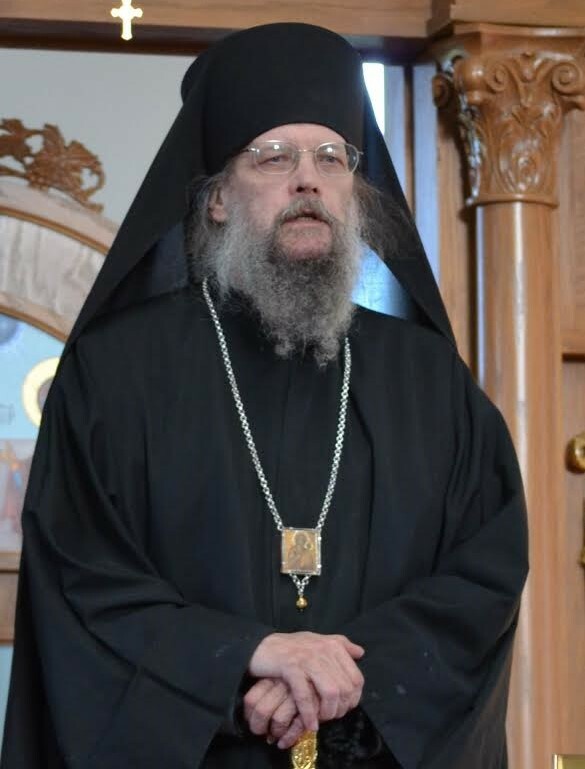 This entry was posted in Featured News, News and tagged Bishop Alexander, Hierarchical Divine Liturgy, Holy Synod, Metropolitan Tikhon, Orthodox Church by Orthodoxy Cognate PAGE. Bookmark the permalink.